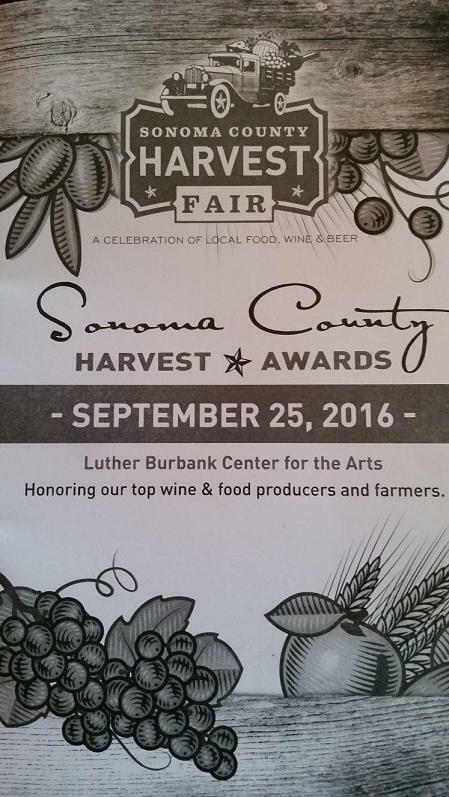 The Sonoma County Harvest Fair is back! 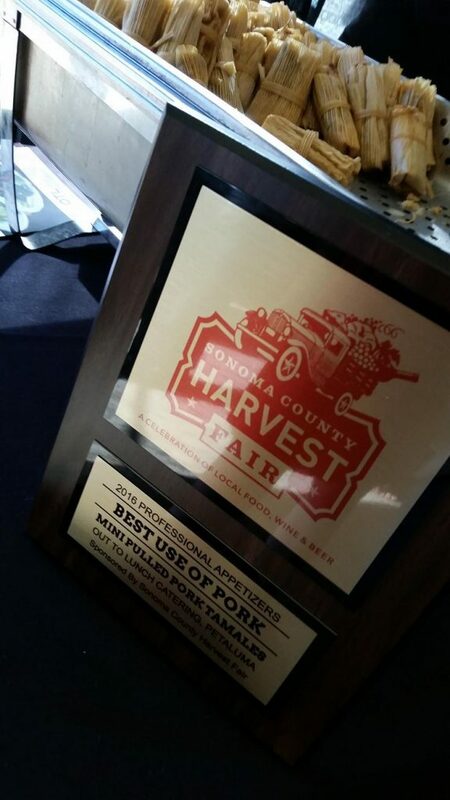 If you are looking for something fun to do in wine country this weekend, then jump in your car and head directly to Santa Rosa for the 42nd Annual Sonoma County Harvest Fair, September 30-October 2. Located inside the easy to get to fairgrounds in Santa Rosa, this fun and lively three-day event offers great chances to taste over 500 award winning wines that were judged by me and 24 other wine pros earlier this month, as well as craft beer and cider, and food from top restaurants in the county. 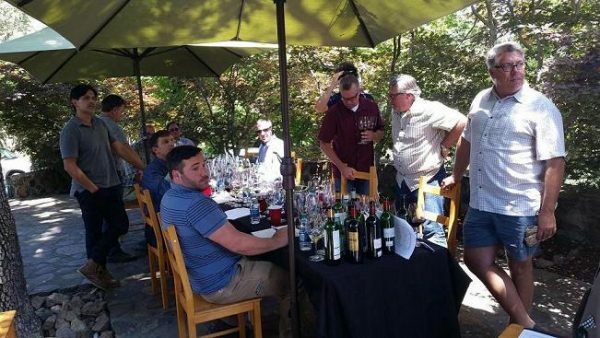 In addition to browsing in the expansive Wine Country Marketplace; there are plenty of educational activities, including food and wine pairings, chef demonstrations, harvest workshops and seminars, and more! To kickoff this interactive weekend event, a series of special awards were handed out at the Harvest Fair Gala & Dinner held at the Luther Burbank Center for the Arts last Sunday. Sweepstakes White Wine: J. Rickards 2015 Sauvignon Blanc, Croft Vineyard, Alexander Valley ($24). This wine also won Best of Class in the category Sauvignon Blanc/Fume Blanc, retail price $20 and above. Sweepstakes Red Wine: Russian River Vineyards 2014 Pinot Noir, Horseridge Vineyard, Russian River Valley ($65). Best of Class in the Pinot Noir category; retail price $45 and above. Sweepstakes Specialty Wine: Gloria Ferrer 2007 Royal Cuvee Sparkling Wine, Estate Grown, Carneros ($37 Best of Class in the category that covered all sparkling wines, retail price $20 and above. 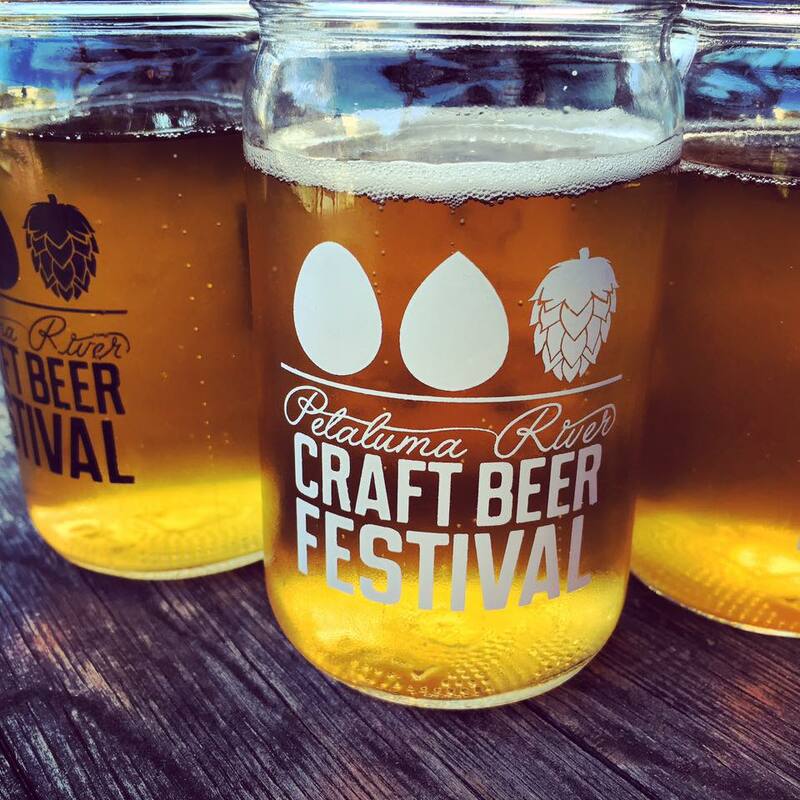 For beer, the beloved cult sensation Russian River Brewing Company won the top award for Excellence in Craft Beer Industry. In the food judging categories, each dish was rated based on creativity, flavor and presentation. The following gold medal winning restaurants will be serving their entries at the Harvest Fair celebration this weekend too. During the ceremony, other important agriculture awards were handed out by Karissa Kruse, the executive director of Sonoma County Winegrowers, and videos were shown about each of the recipients. 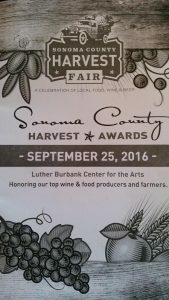 This year’s winners included: Shannon Donnell for Outstanding Young Person in Agribusiness; Marissa Ledbetter-Foster for Outstanding Young Farmer; Singing Frog Farms for Excellence in Food Production; Jackson Family Wines for Outstanding Sustainable Processor/Maker; and Redwood Empire Vineyard Management for Outstanding Sustainable Farmer. To honor their contributions to Sonoma County over the years, Buck Sangiacomo of the Sonoma-based Sangiacomo Vineyards won the special award Lifetime Contribution to Sonoma County Agriculture for the over 1600 acres of vineyards his family farms in Sonoma Valley, Carneros, and the exciting Petaluma Gap region located in the southern portion of the Sonoma Coast appellation. The other big honor went to Alexander Valley-based Robert Young Family, which received the “Methuselah Award” for Lifetime Contribution to the Sonoma County Wine Industry. “It’s a celebration of who we are and what we do,” says Mike Martini, proprietor of Taft Street Winery and a member of the Harvest Fair Board of Directors, who was the emcee for this year’s event. 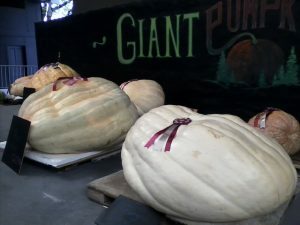 To buy tickets or see the more comprehensive list of Wine or Food Competition winners, visit www.harvestfair.org. Brunello di Montalcino: A Blast from the Past! It is always a pleasure for me to review previous stories I have contributed to Industry Magazines over the years. 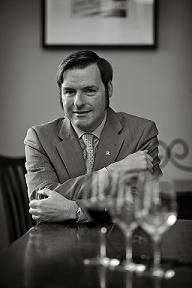 Indeed, I learn a lot when writing them, but also have distinctive memories of the trips or tastings involved. Here is an article from a decade ago! Published in The Tasting Panel Magazine, which I still am working with after all this time. Enjoy this read! Photo thanks to Gerald Weisl. 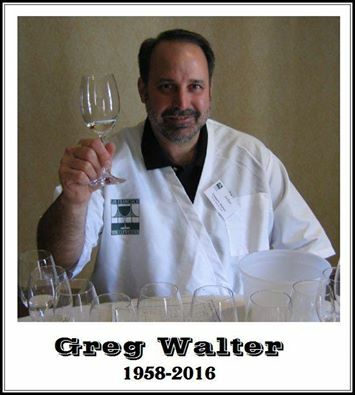 It is with sadness that the wine industry says goodbye to a good man: My friend Greg Walter passed away September 2 from cancer. 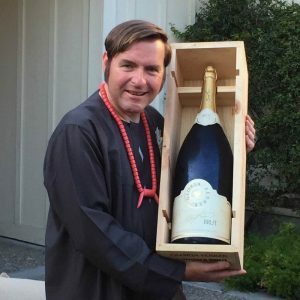 He had such an impact on this challenging industry as owner of The Pinot Report, former editor of the Wine Spectator and writer for the Sonoma Sun. If you wish to join friends at his memorial please RSVP at this site. You can catch a glimpse of him in this video about Gloria Ferrer. Cheers to Greg, he will be dearly missed by many people! The following is a summary from the first wine education event organized by myself and Keith Casale. Please enjoy! Margaux is known for its producing wines with deep colors, concentrated flavors, firm tannins, and the ability to age in the cellar for decades; Cabernet Sauvignon has become one of the most noble grape varieties grown in many of the top wine regions around the globe. Until twenty years ago, the origin of this grape was a mystery. That changed in 1997 when a DNA study conducted by Dr. Carole Meridith and her PhD student John Bower at University of California Davis found that the grape was the offspring of Cabernet Franc and Sauvignon Blanc. 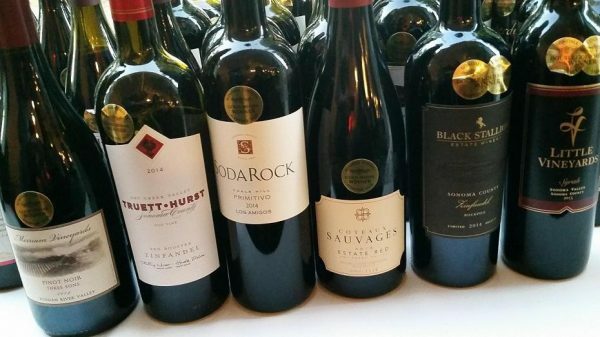 As it turns out, Merlot is also a progeny of Cabernet Franc. 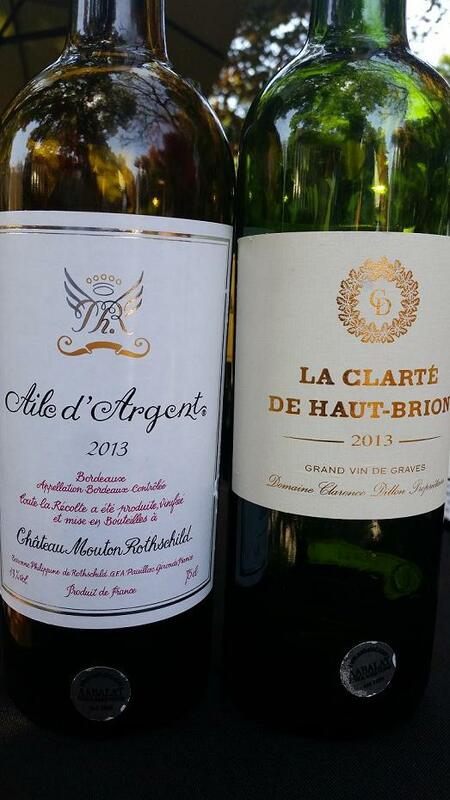 From there a true kinship between these three grape varieties became the building block of the famous red wine blends made in the Bordeaux region in southwest France. The origins of the grape can be traced back to the late 18th century, when the first recorded vines were planted around the new chateaux being developed in the historic Medoc region located between the Gironde Estuary and the Atlantic Ocean and north of the city of Bordeaux The two patriarchs behind this movement were Baron Hector de Brane and his neighbor Armand d’Armailhacq in Paulliac. After selling Chateau Mouton in 1830, Brane went on to plant new vines at the Chateau Brane-Cantenac property located in the nearby commune of Margaux. Over the next two decades, the success of the Cabernet Sauvignon grapes grown around Margaux would lead to the highest concentration of vineyards to be named as classified growths in 1855. Among the celebrated sites was Chateau Marguax, which became one of the first four vineyards to receive the prestigious first growths status in Medoc. As a result, Cabernet Sauvignon is often the highest percentage used to make the red blends in Margaux. As a general rule, the flavor profiles commonly include a mixture of black and red berries, currants, chocolate, and French herbs. Smaller portions of Cabernet Franc and Merlot are then used to add more complex flavors, round and supple texture, and smooth the tannins. Depending on the producers, smaller amounts of Petite Verdot, Malbec and Carmenere are sometimes used to add spice, structure and color to the finished blends as well. 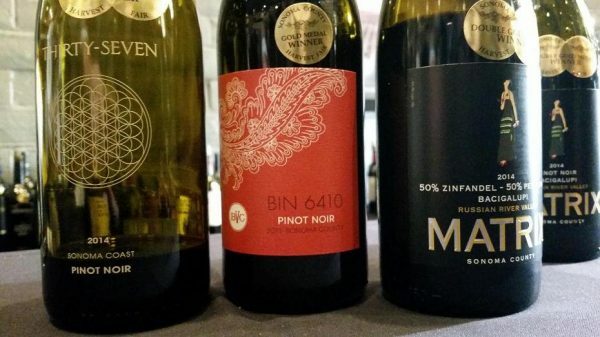 Over time, these graceful blends have earned a reputation for being more silky and sensual than the more full-bodied style wines made in the neighboring regions of Paulliac, St-Juilen and St-Estephe to the north. To study these profiles in more detail, the Sawyer-Casale Wine Education Series recently invited a group of winemakers from Sonoma County and Napa Valley to a special tasting focused on current releases from the 2009-2012 vintages of Margaux, as well as a few older vintages provided by the host Don Sebastiani of Sonoma. The special guest participating on the panel included winemakers Bart Hansen of Dane Cellars/Lasseter Family Wines, David Jelinek of The Prisoner Wine Co., Mike Cox of Schug Winery, Scott Covington of Trione Winery, David Marchesi of Madrone Vineyards Estate, Michael Scorsone of Emmitt Scorsone Wines, Kieran Robinson of Kieran Robinson Wines, and Alex Beloz of Tricycle Wine Co.; Wine Business Monthly editor Cyril Penn; Don Sebastiani; my colleague Keith Casale and myself. Details: In 1855, the Brane-Cantenac estate vineyard became one of the special sites to receive second growth grand cru classe status. Today, the 75 acres of vineyards are divided into 55% Cabernet Sauvignon, 40% Merlot, 4.5% Cabernet Franc and .5% Carmenere. These grapes are grown on a combination of sand and clay with a deep concentration of gravel. The 2009 vintage is a blend of 53% Cabernet Sauvignon, 40% Merlot and 7% Cabernet Franc made exclusively with the best grapes on the property. Panel descriptors: In the glass, the attractive color of dark brick with a hint of blue lead to vivid aromas of dark fruits, red candied fruits, tobacco, old leather, cocoa, vanilla, anise, smoked meats and sweet oak. On the palate, the flavors expand with deep notes of dark cherry, black currant, cola, soy, graphite, dark chocolate nibs, dried herbs, and more woody character towards the end. Overall, a well-crafted, medium-bodied wine with bright acidity, chalky tannins, and a long dry finish. Group discussion: Hansen liked the way the wine opened up with time in the glass and the distinct flavors that set it apart from the rest; Jelinek liked the chewy tannins and generous finish; and both were intrigued by the Asian accents of soy and ponzu sauce that added more tertiary layers of flavor to the wine. Marchesi liked the entry and the way the wine was lean, tight and leafy. And while Cox thought the wine was a little too dry and astringent at first, he liked the way the flavors and texture became smoother with each sip. Details: With a rich heritage dating back to grapes planted on the property in the 12th century, Chateau Dauzac is one of the oldest estates in Margaux. After receiving its Cinquieme Grand Cru Classé status in 1855, the winery has become known for producing complex blends typically made with two-thirds Cabernet Sauvignon and one-third Merlot. This cellar selection from the 1982 vintage was snuck into the mix by Don Sebastiani, who was also nice enough to share bottles of the 2000 vintage from Chateau Brane-Cantenac and Chateau Labegorce at the lunch that followed the tasting. Panel descriptors: Light red hue with slight browning around the edge. Musty Old World aromas of dark fruits, wild mushrooms, herbs, pencil lead, celery salt, sherry, mineral, earth, cedar and a slight medicinal quality. As the wine opens up, the flavors emerge with lively notes of plum, anise, spearmint, ash and a dusty character; soft tannins; and a long engaging finish. Group discussion: While all the panelists thought the wine was an older vintage from the very beginning, Cox liked the weight of the wine and the combination of silky tannins, floral aromas as it opened up, and the smoky notes on the finish. Personally, I thought the wine was fairly lean, but the flavors were extremely concentrated and tasty. Hansen enjoyed the varietal characteristics with bottle age and the long finish. Covington thought it was the most interesting wine of the flight and loved the way it blossomed as it opened up. In the end, the group concluded the finish will only get drier with more time in the bottle. Thus, it needs to be consumed sooner rather than later. But an amazing wine that has aged gracefully over time. Details: Chateau Lascombes was another special winery that became classified as a second growth in 1855. After making it through WW II, Alexis Lichine sold the winery to a British brewer in 1971. Today the winery is once again hitting its stride after going through a lull until the mid-1980s. As a departure from the rest of the Cab-based blends in the flight, this offering from the 2010 vintage is 55% Merlot, 45% Cabernet Sauvignon and 5% Petit Verdot. Group discussion: At first, Hansen thought the wine was young and closed, but felt it expressed itself much better once it got more air. As a team, we felt it was youthful, lively and rewarding. Overall, a nice example from the region with complex flavors, soft tannins, and spicy nuances. Details: When Baron Brane purchased the estate in 1833, the winery was called Brane-Mouton. 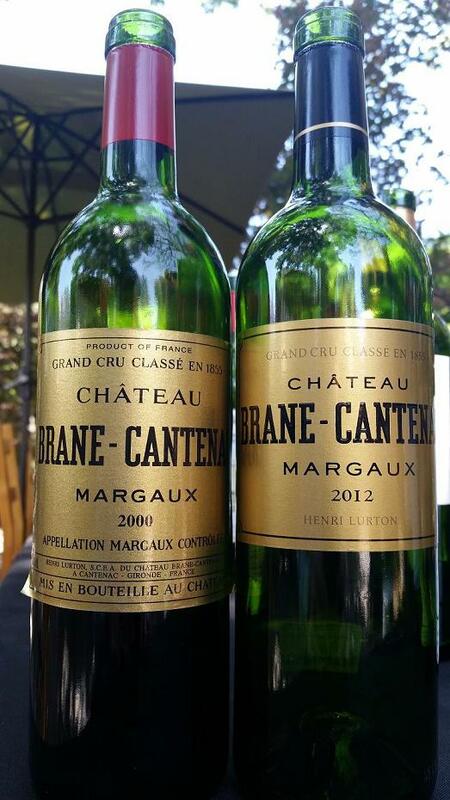 In 1838 he changed the name to Brane-Cantenac after the small commune that surrounds the property. The 2012 vintage was made with 68% Cabernet Sauvignon and smaller portions of Merlot and Cabernet Franc. The wine was aged for 18 months in 60% new French oak barrels. Panel descriptors: Brilliant dark purple hue with seductive aromas of ripe fruits, fresh violets, toffee, black tea, vanilla, peppercorns and fine French oak. Luxurious flavors of ripe tree fruits, plum, dark cherry, blueberry, chocolate malt, espresso and cedar. Fantastic balance of silky tannins, bright acidity, firm structure, and lingering finish. A true gem that keeps getting better with more time in the glass. Group discussion: Jelinek liked the full-body flavor of the wine and the extra character the Cabernet Franc added to the finished blend. On a similar note, Scorsone liked the elegant and refined character of the wine, the soft tannins, and how seamless it tasted from start to finish. Penn felt the flavor profile was enhanced with notes of fresh herbs, cocoa, oak, and how a refreshing burst of vibrant acidity lingered in his mouth after each sip. And Covington simply referred to the wine as the “mind’s eye of Bordeaux.” I couldn’t agree more. Details: The history of this winery can be traced back to 1661, when Pierre Desmezures de Rauzan purchased the Noble House of Gassies in Margaux. 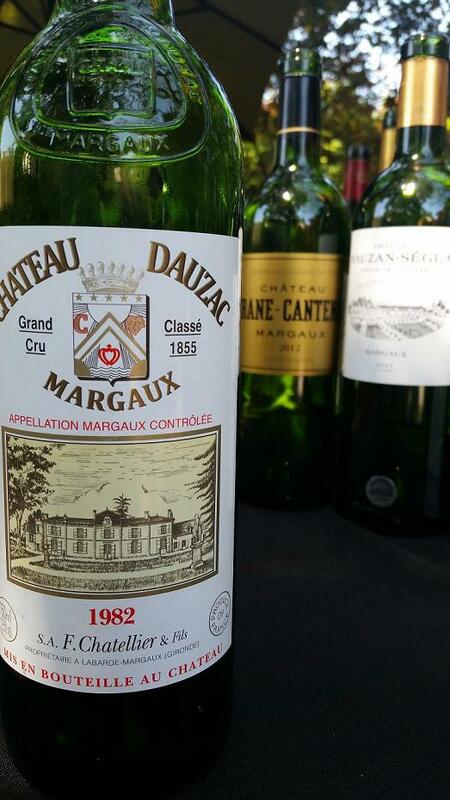 At the time, Rauzan was the manager of Chateau Margaux. While building his own family brand, he would later go on to work for Chateau Latour and purchase properties in Paulliac that eventually became the well-known estates of Pichon Lalande and Pichon Baron. The 2011 vintage contains 62% Cabernet Sauvignon, 36% Merlot and 2% Petit Verdot grapes primarily planted on gravel and a small portion of clay. Panel descriptors: Dark red hue. Taste-tempting aromas of ripe black fruits, red berries, roasted coffee, toasted rye, baking spice, leather, earth and cigar box. Deep flavors of blackberry tarts, fresh currants, black raspberry, wild herbs, bittersweet chocolate truffle, roasted almonds, and layers of spice, earth, and oak. From that point forward, the sweet and salty characteristics of the wine is further enhanced with firm tannins, integrated oak, and a warm spicy finish. Group discussion: This was by far the most controversial wine on the table. Marchesi liked the firm entry and the expressive flavors of ripe blackberry, black olive, earth, and dried tannins. Cox enjoyed the balance of the sweet fruit, slight astringency, woody character, and the depth of the wine. On the flipside, I felt the fruit was a little too ripe, restrained, and hidden by oak. Scorsone agreed. To him, the wine was too squeaky clean and reductive, with not enough personality and too hot on the finish. And while Robinson liked the ripe dark fruit flavors and chalky tannins, he thought the finish was short and simple. 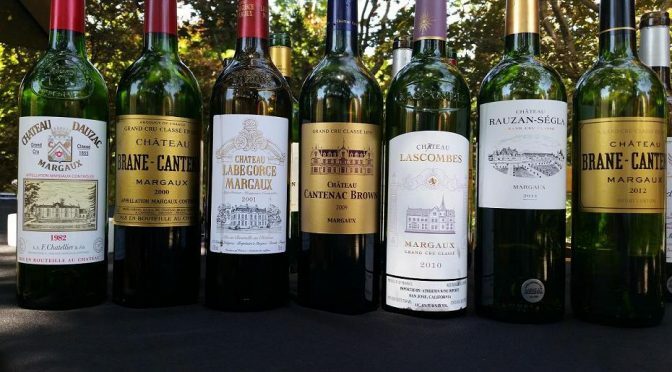 In the end, the panel concluded that the wine was more of an international style instead of focusing on capturing the unique flavors Margaux has to offer. 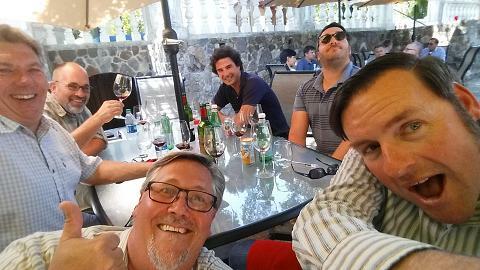 Conclusion: The group was very impressed with the lineup of the wines. The ones that stood out the most had deep flavors, balanced tannins, and structure that allow them to age naturally for more than 20 years in the bottle. Next up: A winemaker’s focus on wines from northern section of the Cotes de Nuit of Burgundy. Stay tuned for more reports from the Sawyer-Casale Wine Education Series in 2016! For those that missed the live stream of The Sawyer Somm Show podcast on August 31, here it is with a few delectable tidbits to lure you in. Since it was three weeks ago, the events have passed. 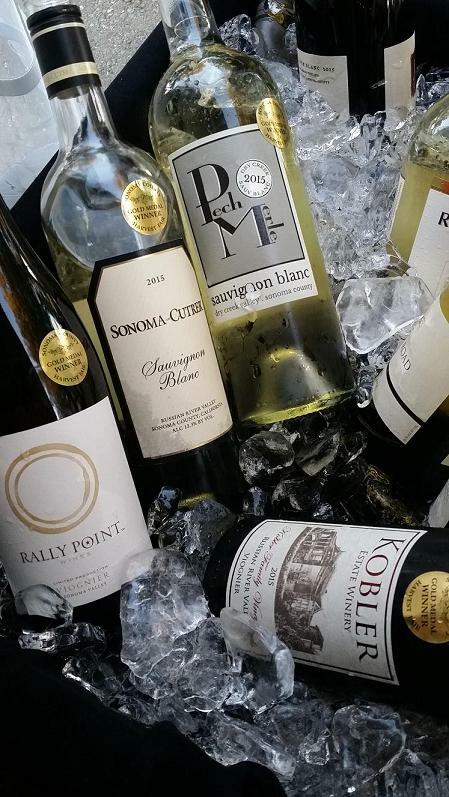 However our wine discussion and music pairings will always be relevant to your palate! and visit some 2013 vintage gems from Rutherford Dust! Subscribe on YouTube for the next LIVE podcast in September! Guest DJ Sawyer Somm at Vinyl Sunday, Sept 18th! The rumblings are true. I will be revisiting my college days by spinning vinyl at Winery Sixteen 600 (589 1st St West in Sonoma) for Vinyl Sunday. Together we will be celebrating Grenachista in honor of International Grenache Day this Friday. Get your tickets while they are still available: pre-sale saves you 5 clams. 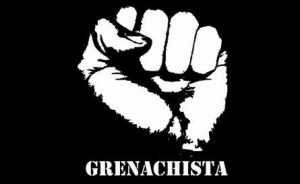 To review your Grenache knowledge, watch this video produced for that purpose a few years back. Enjoy & hope to see you there! 6th Annual National Heirloom Expo in Santa Rosa, Sept 6-8. 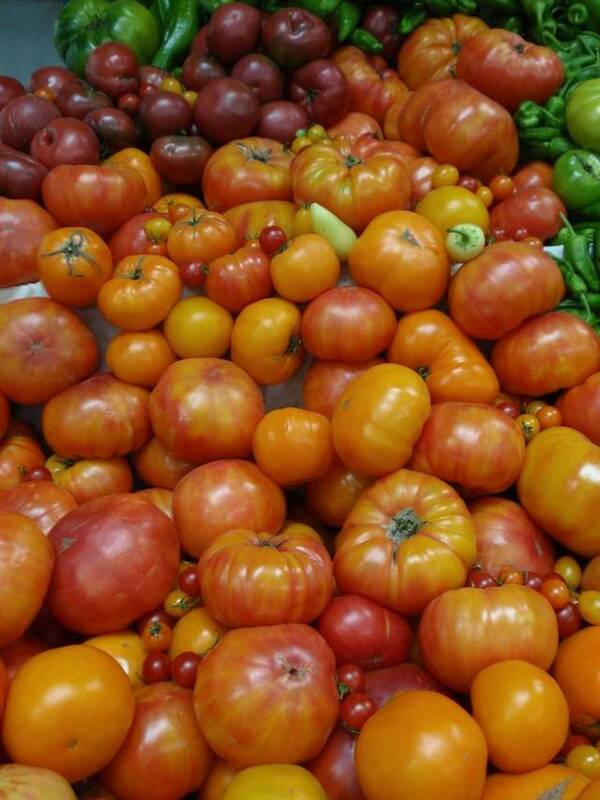 What wine lover would not be impressed with the amazing assortment of vegetable varietals in an abundance of colors? Makes you wonder what to pair it with. . . and the tower of gourds is definitely a display to be witnessed first hand. Great to see some local schools sharing their gardens projects, including some very interesting botany-based displays. There was also a mass pasta making seminar for kids with Chef Gino Campagna. And of course the educational speaker series was for the adults in the crowd, so hopefully you can join me at some of those in 2017! A special bottle for a stellar occasion! I have been saving this! It was given to me by a wine colleague and waiting for just the right moment. That moment came this weekend at Flying Cloud Farm for my brother Ethan’s nuptials and celebration. It was an amazing event with lots of wine (of course) and the ritual Nigerian style sharing of the Kola Nut in honor of my new sister-in-law Amaka’s family heritage. So when the time to toast the newly betrothed couple came I whipped out the Rehoboam of delectable Gloria Ferrer Brut and proceeded to fill almost every glass at the reception! 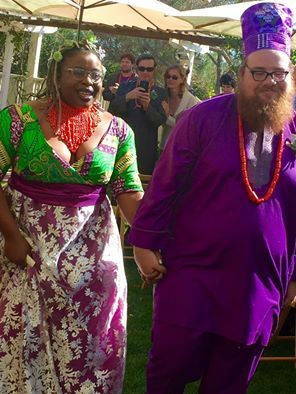 Congratulations to Ethan & Amaka! Here’s to many happy years together. With wine. XO from yer bro.